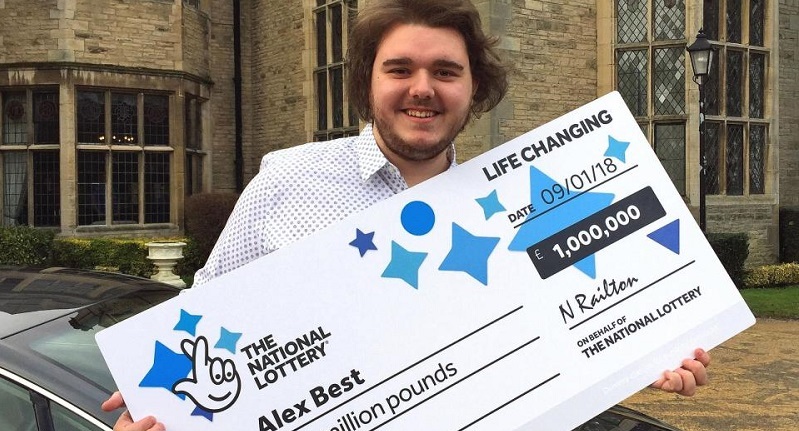 A British in-debt barman was in for the surprise of his life when he popped into a local shop to buy a bag of Skittles and a EuroMillions ticket. Alex Best has been working as a barman in a local nightclub since leaving university last year, and had been struggling to pay off his £25,000 student debt. 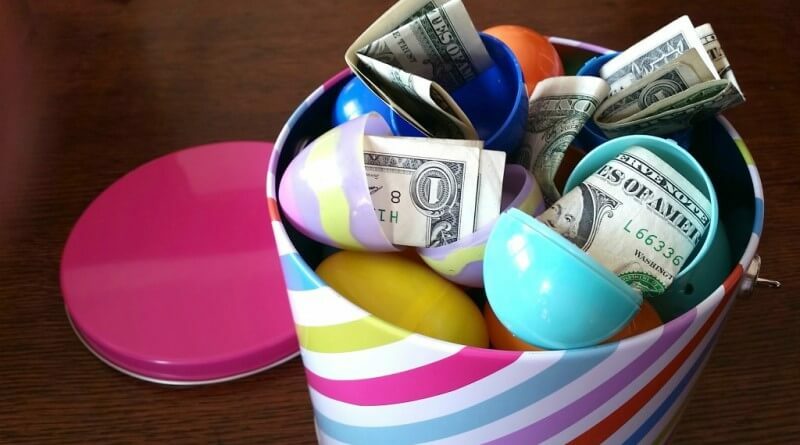 But after his recent visit to a local shop he won't have to worry about paying off that debt, or any other expenses for that matter. Alex plans on first paying off all of his student debt, and is also looking into buying himself an Aston Martin and his first house. He says that he plans on quitting his job at the nightclub, but he will still pursue his dream of a career in the music production business. He also plans on moving out of his parents house as soon as possible. 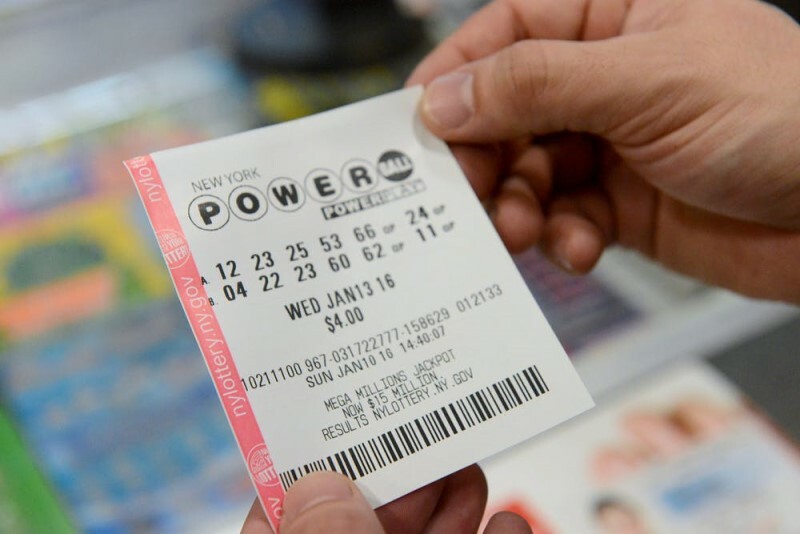 Did you know that the US Powerball jackpot is over $100 million? 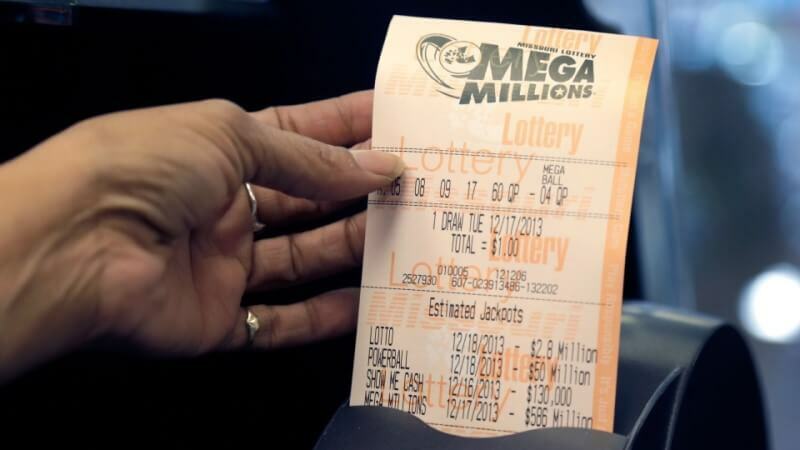 Get your tickets here for a chance to win this once-in-a-lifetime jackpot. 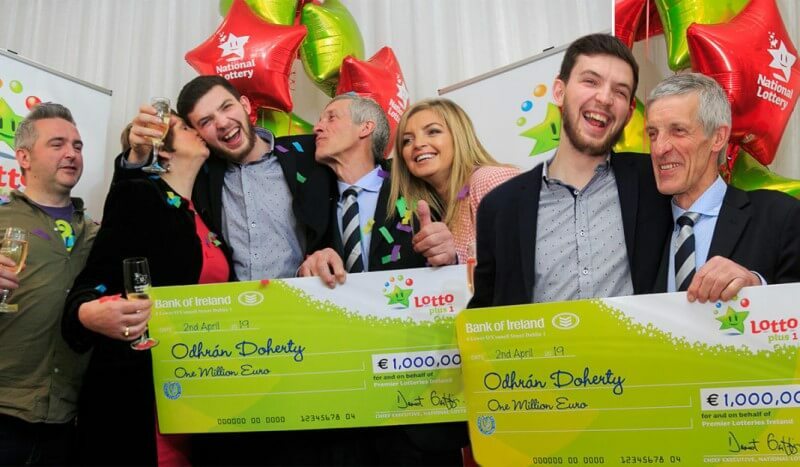 If you're looking for even more lotto winner's stories and other lotto related news then visit our latest news section to find out more. 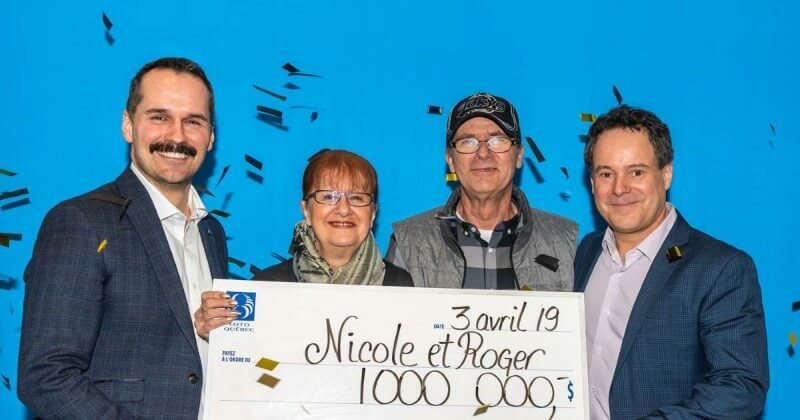 Why not visit our winning tips page to give yourself a edge on the competition when playing in your favourite lotteries.